« Pigeon now available Spanish! 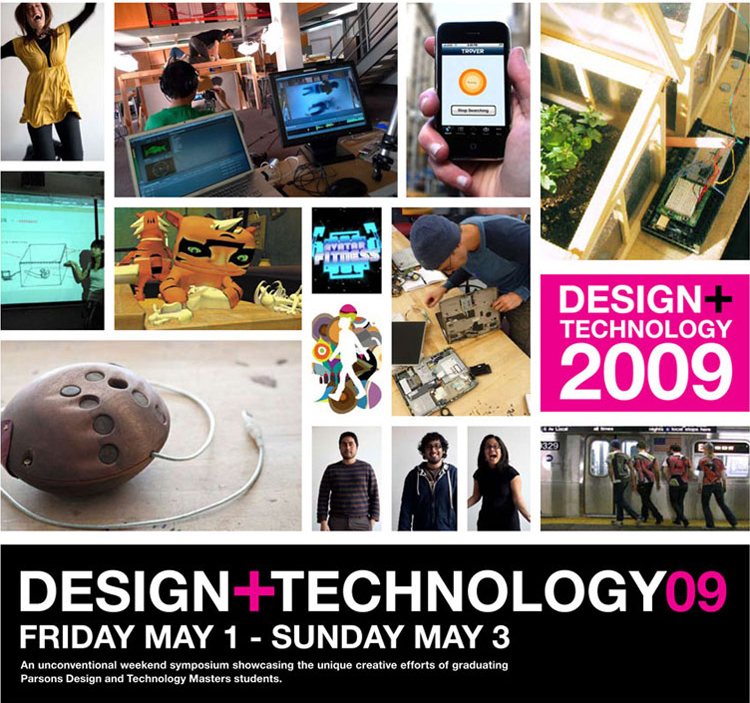 Subscribe to comments with RSS or TrackBack to 'Parsons MFA Design and Technology 2009 Symposium, May 2-3, MFADT09'. How do you like the program, professors and for electives, what type of classes do you take? also are you allow to take classes from different department? Angela- I’ve tried to email you a response, but it seems the email you put in is incorrect. 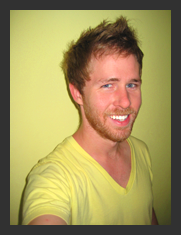 If you see this, could you send me an email to drew [at] drewcogbill [dot] com, so I can send you my thoughts? Hi! I’m also interested in that program. I would like to know that too! and what your opinion on the overall learning experience! Hi Drew, I’m also interested in the DT program at Parsons. I have a couple of questions about it, and I’m particularly interested in the Narrative aspect of the program. How selective do you think the MFADT program is, and do you think that people who graduate from the program have the technical know-how to become in-house designers at large animation firms? Hey Stephen, I’ve just emailed you to talk things DT.